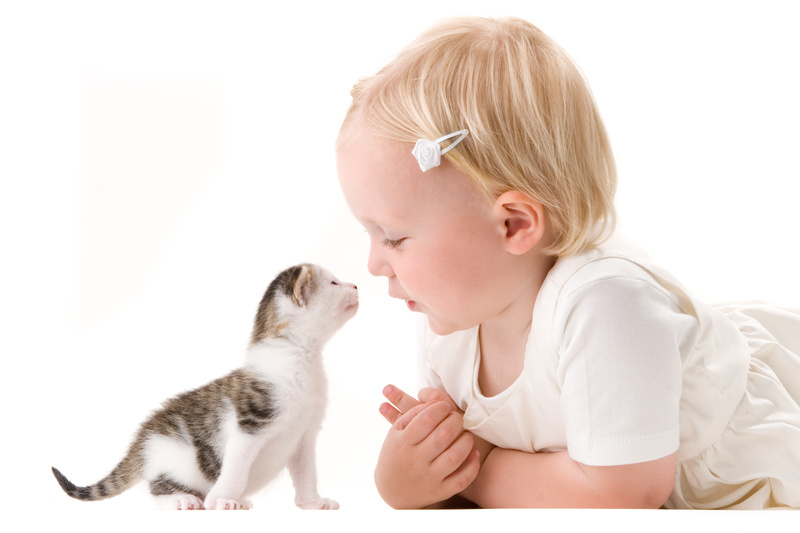 At All About Cats, we provide a safe, comfortable experience for your special friend. 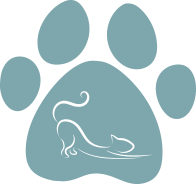 Welcome to All About Cats Veterinary Hospital! 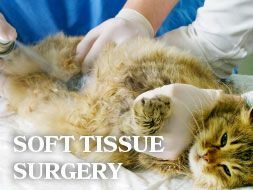 Here at All About Cats Veterinary Hospital, you can count on us to provide the best possible care for your feline friend. Because of our friendly and experienced staff, we are able to create a calm and welcoming environment. 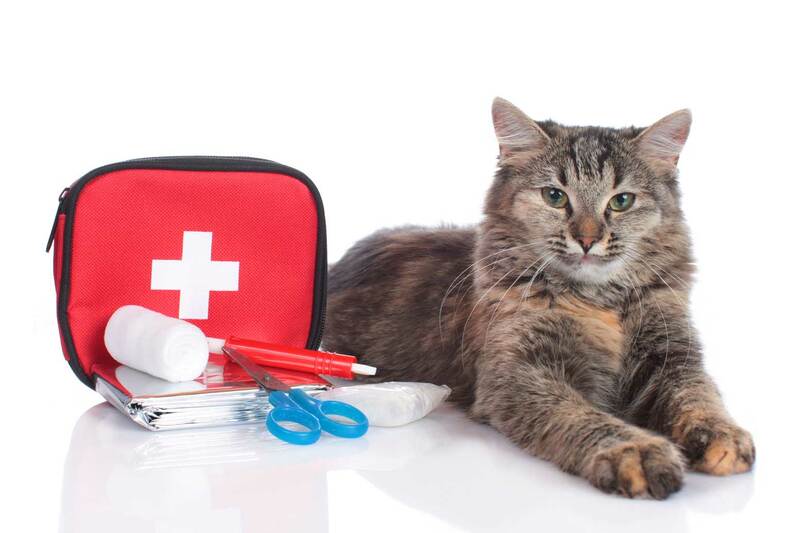 We are more than prepared to help you in every way possible when it comes to your cat's care, because that's what we're all about! As professionals in the feline only care field, we understand how important your cat is in your life, and we want to help. With the latest advancements in medical care technology for your pet, it will be easier than ever to help your furry friend feel healthy and lively in no time. It's no wonder why we are constantly praised for our willingness to help cats return to their former health, so come visit us today! 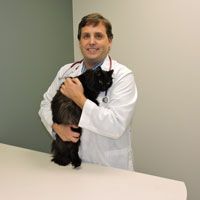 Dr. Richard Lester comes from a family of veterinarians including a veterinary pathologist and two equine veterinarians. Graduating from WSU College of Veterinary Medicine in 1999, Dr. Lester has always had the intention of working solely with cats and has been practicing at feline only hospitals since graduation. He is married with two children, two tabbies, and four Abbys. 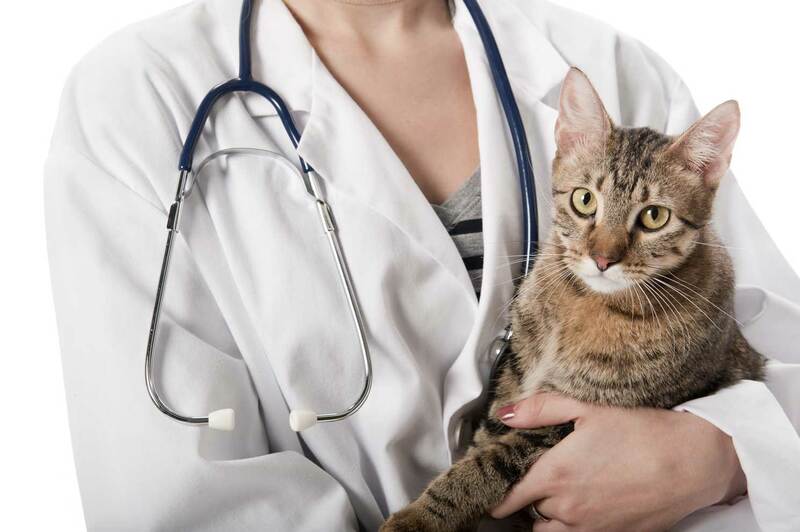 Dr. Lester is a highly skilled veterinarian devoted to making sure your cat receives the quality of care and treatment they deserve. He and his experienced team are always willing to help make sure your cat’s needs are met. 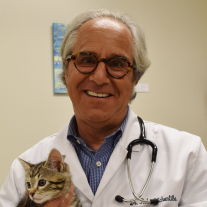 Because of his passion for providing care to felines, your cat will truly be in safe hands with Dr. Lester. Sharon has been in the veterinary medicine field since 1979 and has been a Licensed Technician since 1986. 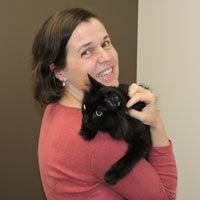 With twenty-two years of experience in cat and dog practices and 16+ years in the cat-only field of practice, Sharon offers the knowledge and skill needed to provide the utmost quality of care your feline friend deserves! Sharon is married with two daughters, two granddaughters, one grandson, one dog and two cats. 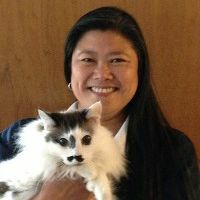 As an avid pet owner herself, Sharon loves to work with cats and is devoted to creating an un-FUR-gettable experience! 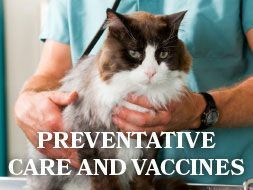 Your cat will truly be in good hands! Kathy is the Clinic Manager and has worked in Office Management and Bookkeeping in non-profits and small businesses for twenty years. Being a cat lover herself, Kathy enjoys swapping interesting, fun, and gross kitty stories. Leave it to Kathy to set up your appointment to provide your four legged friend with the best quality care around! Kathy has been married to Dr. Lester since the vet school days. With two sons and six cats of varying ages, Kathy’s life always brings new surprises. Kathy is always willing to help in any way she can, so feel free to give her a call to set up an appointment! Dr. Rob Echentile in our relief doctor – you can find him in our clinic on Mondays. Dr. Echentile was born in a small town in upstate New York. He moved to Seattle in 1992 upon graduation from the University of Tennessee College of Veterinary Medicine. He was in a dog and cat practice for the first twelve years prior to transitioning to feline only practice. Dr. Echentile enjoys skiing, swimming, and most any outdoor activity in the beautiful Northwest. 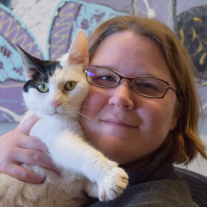 Kelsey, Licensed Veterinary Technician, has spent twenty-five years working with felines beginning with the management of a local feral colony. Kelsey graduated with honors from an accredited institute and obtained her technician’s license in 2011. Special interests include continuing advancement and implementation of low-stress veterinary visits, geriatric care, end of life support. She has a passion for owner involvement and education. Kacey is the most recent addition to the team as our friendly Saturday Technician Assistant. She came to us as a client who absolutely loves the AAC staff. Married with two teenagers, she has two rescue cats and a rescue dog. Kacey is a native of the northwest who recently moved back to the area from Arizona, where she worked as a Technician in a busy cat and dog practice. 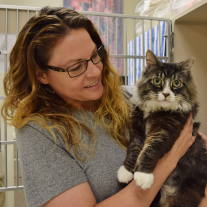 In her spare time, when she’s not occupied with her human and furry family, Kacey enjoys outdoor activities and volunteering at Homeward Pet Adoption Center in Woodinville. Kacey’s gentle manner with cats immediately puts them at ease. As an office assistant of the clinic, Evan never gets bored. There are always various plants to water, phones to answer, files to file, and occasionally even a few cats who need some extra love. Currently going to school for engineering at the University of Washington, Evan helps whenever he can—usually the summer and sometimes on the weekend during the school year. Dr. Lester and Kathy are Evan’s parents and thus he has grown around cats his entire life. Additionally, he has spent his entire life covering his ears at the dinner table to avoid hearing what seems to be constant gross vet stories while he simply tries to eat his food. On the rare instance that you may see him in the clinic, share your own gross cat story; he may not like it, but we all face some challenges in our lives. "Dr. Lester is the purr-fect veterinarian! 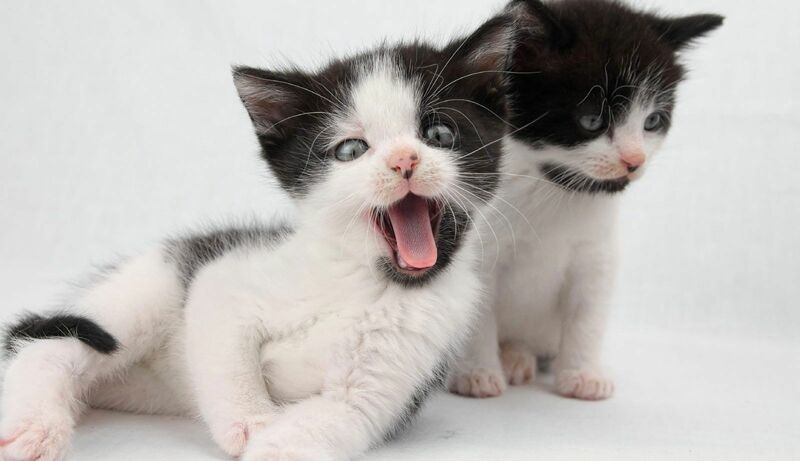 The staff at All About Cats cares about me sooo much!" 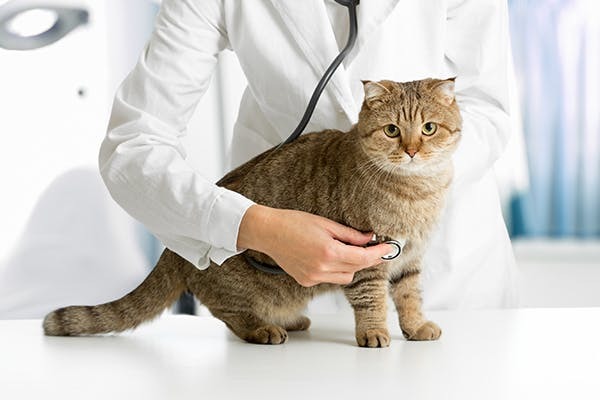 If you're looking for the best care for your furry feline friend, our preventative care and vaccinations are just what you need to keep them healthy and active. With our help, your cat will get the comfort and care they need. Don't hesitate to set up an appointment, because we're ready to help anytime! Do you have a new cat you’d like to bring in? That’s no problem, because we are proud to accept new patients at any time! 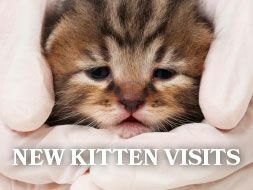 You can leave your trust with our highly trained Veterinarians to help make your kitten feel comfortable and healthy. With our equipment, your cat will get the care it deserves. Feel free to call us anytime to set up an appointment. 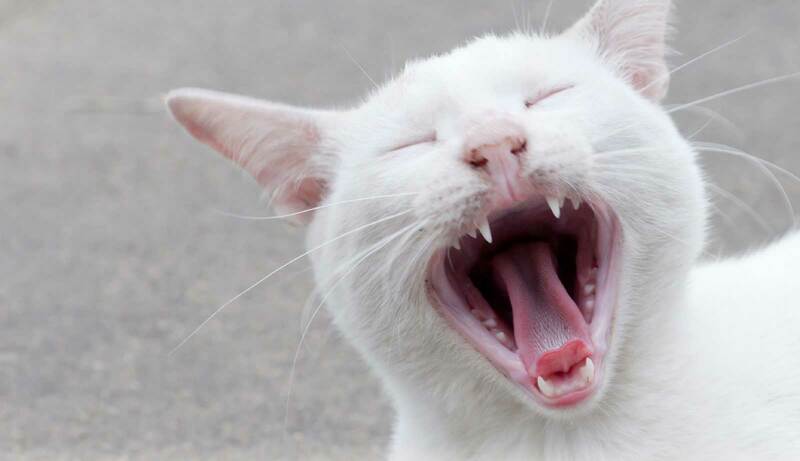 Diagnostic tool used for feline patients, accurately informs us of their state of health. 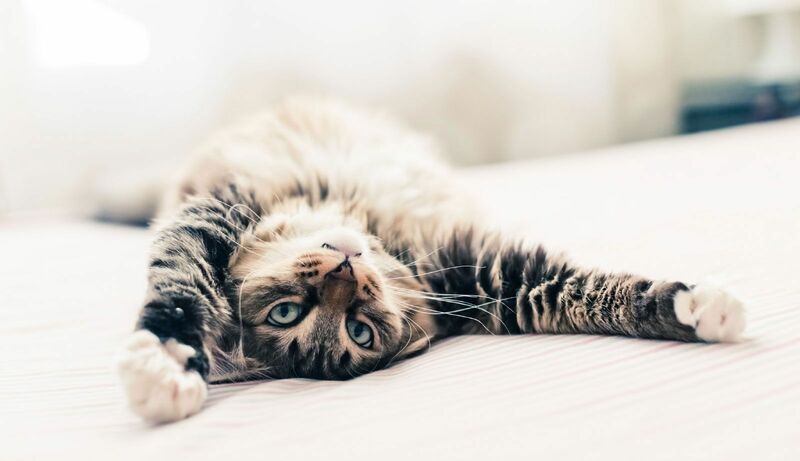 You and your cat can rest easy because we will provide the care to help them feel healthy and active again. Give us a call and set up your appointment today! Can lead to dehydration, vomiting, weight loss, etc. Caused by high blood pressure, cancer, infections, etc. 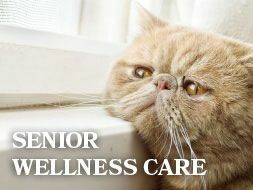 We have been trained to give your cat the care they need, so leave it to us to help them feel lively and active again! There’s no need to wait anymore, we are always ready to provide the care your furry friend deserves, so call today! 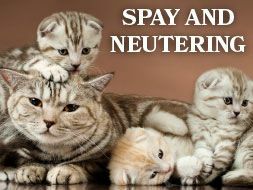 Have you been looking for someone who can effectively spay or neuter your cat? 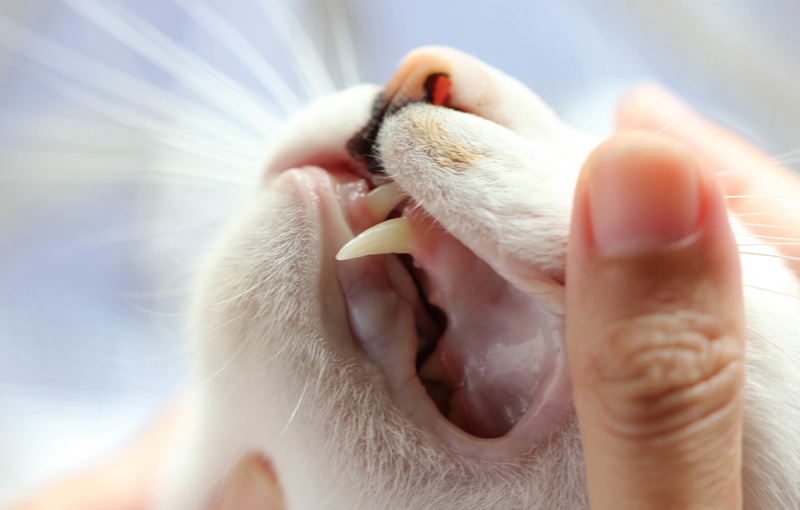 We have all the right equipment to ensure your cat’s safety as we perform this procedure. 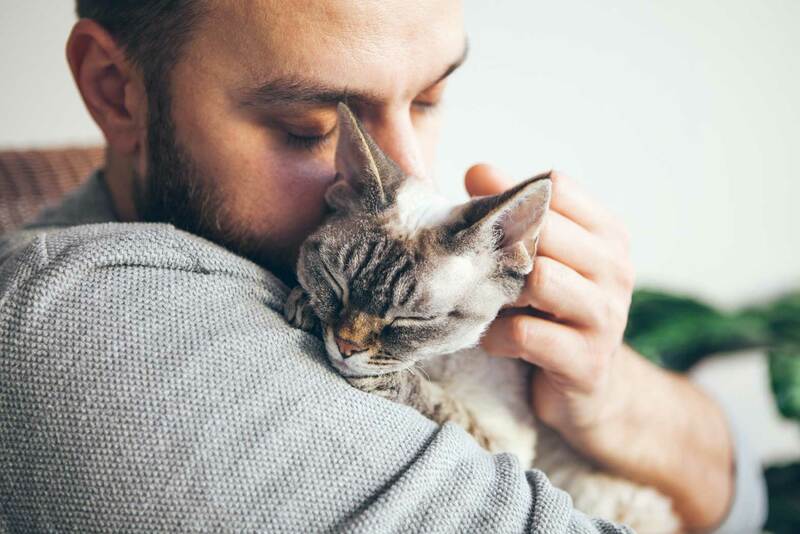 There’s no need to stress because we have been trained to make sure your cat feels safe and comfortable. Let us use our skill to help you, so set up an appointment today! Problems are commonly involved with the cardiothoracic, gastrointestinal, respiratory and urogenital systems. With our help, it will be easier than ever to give your cat the care they deserve. 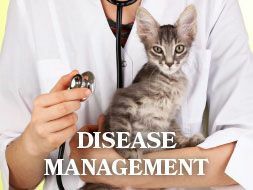 We will provide the quality treatments you’ve been looking for and help your cat feel healthy again. Call us today! 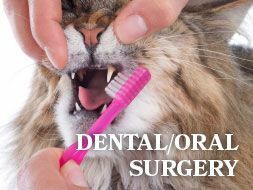 Our experience has shown to be highly effective in dealing with oral problems found in felines. We want to give your cat the comfort and care they need. Call us today and schedule an appointment! 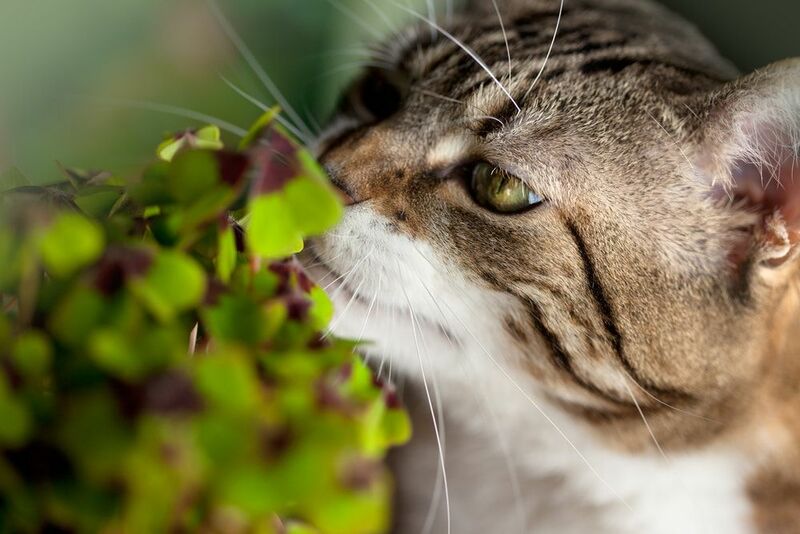 Is something bothering your cat? Do you worry they may have some disease or infection? 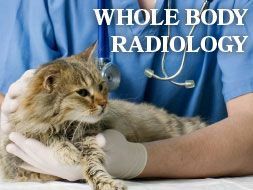 We will be able to help out by using full body radiology to find what is bothering your cat. 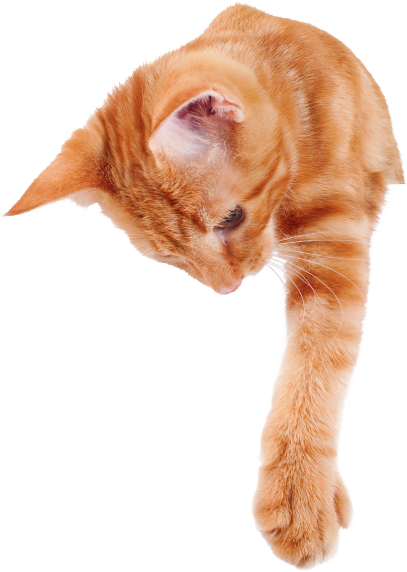 With our technology and experience, we can ensure that your cat feels healthy and as energetic as they use to! Give us a call to set up your appointment! The first time you and your kitty visit our clinic, we’ll get to know each other. 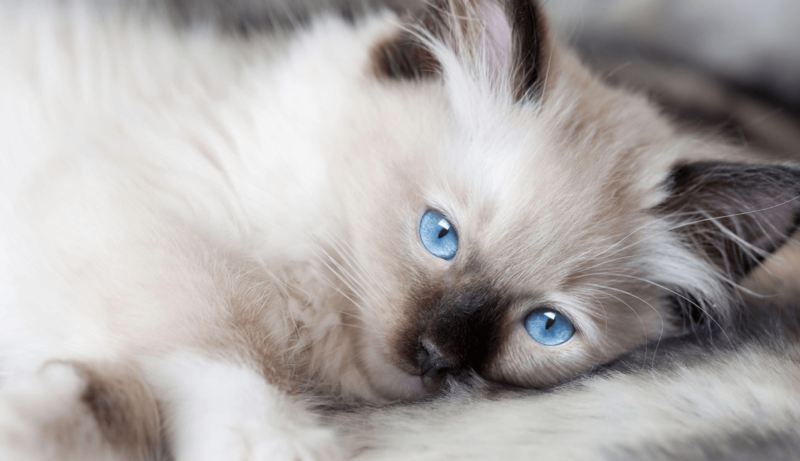 No one knows your cat better than you, so we will ask you detailed questions about your cat’s health and behavior, and discuss any concerns you might have. Dr. Lester will perform a thorough physical exam, including: lungs, heart, eyes, ears, nose, teeth, skin, and abdominal palpation. He will also check for evidence of fleas and earmites. 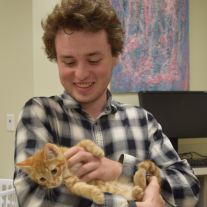 You may request a tour of our facility so we can show you everything we have to offer, and assure you that your kitty will feel safe and comfortable in our quiet cat-only environment. Conveniently book an appointment by calling 425-636-8201 or complete the online form and we will be in contact with you as soon as possible. © 2019 All About Cats Veterinary Hospital. Website by Affordable Image | ADA.